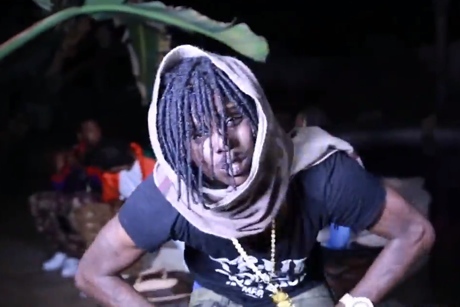 After giving us "Fool Ya" last week, Chicago rapper Chief Keef has teased one of his most anticipated tracks. The song, called "Nobody," is set to appear on Keef's forthcoming Bang 3 project, and sees him working with Kanye West. Though it's a brief, lo-fi taste via Instagram, it sounds like it'll be another AutoTune drenched banger along the lines of the pair's previous team-up, "Hold My Liquor." Check out a preview of "Nobody" below. If all goes according to plan, the song will surface in September.